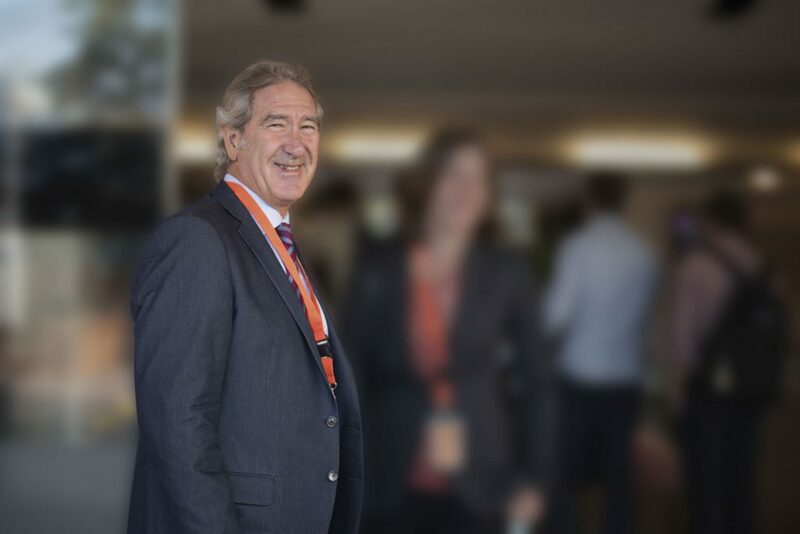 Jaume Bonet is the Director of the International Master in Finance, International Master in Accounting & Financial Management and Master Internacional en Finanzas – Bilingüe. We spoke with him about his extensive experience in the field and the highlights of the programmes he manages. Can you explain a bit about your experience before EADA? What unique insights do you bring to your role because of other work you have done? After completing my BBA and MBA degrees, I worked as Chief Financial Officer and Controller in several companies, both local and multinational. My 30 years of professional experience have provided me with a broad understanding of the professional responsibilities, duties, roles and tasks in the daily life of a CFO. I know how to identify the knowledge and management skills that are crucial in the field. I also gained valuable experience as an Investment Director in a venture capital firm. With this background, I can confidently mentor potential entrepreneurs in their start-up projects. What attracted you to EADA? One of the most defining features of EADA is its methodology, “learning by doing”, based on class discussions and group work organised around case studies, combined with leadership development modules. I was attracted to EADA because of the role of faculty in its methodology: faculty are like “facilitators” in the classroom, drawing from their professional experience to encourage participation and lively discussion. Each year, we choose from an increasingly more competitive, more diverse applicant pool, so I am excited to see who I will have in class next year. I am also pleased that we are constantly increasing the number of international partner schools involved in our exchange programme. Our participants can take part in the exchange programme once they have completed the Master at EADA. It is a great opportunity to enrich their profile and networking, and, in some cases, to get a double degree. EADA’s methodology allows students to have a highly practical and participative experience, ensuring daily quality interaction with both the professor and classmates. You talked about parternships. How important are partnerships to the finance progammes? For me, one of the most important aspects of our programme is related to the partnerships with leading the global financial professional bodies the CFA Institute and the ACCA (Association of Chartered Certified Accountants). These partnerships give our students access to a series of benefits (scholarships, exam exemptions, access to career resources, etc.) that they would not be able to take advantage of in a programme that had not been certified. EADA is certified because our course syllabi are in line with what these organisations have identified as the most important knowledge areas and concepts in the field, and employers are aware of this. Companies recognise that graduates from certified business schools are better prepared to deal with the finance challenges in today’s business world. What is one thing about the finance programmes that you wish applicants knew more about? I would highlight the regular, high quality interaction between students, professors and company representatives. Let’s start with the classroom. The small class size – around 30 participants per class – is key to EADA’s methodology, as it allows students to have a highly practical and participative experience, ensuring daily quality interaction with both the professor and classmates. What specific skills does EADA offer students on the Finance and Accounting programmes that help them to stand out from the crowd? An important competitive advantage of our programmes is that we not only focus on technical knowledge, but on soft skills too. During our programmes, students will learn how to manage culture diversity, teamwork, communication, negotiation skills and leadership. These soft skills are essential to participants’ future professional success, and will help them stand out from their peers. Walk us through an average day for an EADA Master student. Every day, from Monday to Friday, participants have class from 09:30h to 13:30h. For each hour of class, students should calculate that they will need one hour more of work outside of class to study and prepare business cases. Participants usually meet up in the afternoon to prepare group presentations and work on their final project. Participants are quite busy, as the finance programmes are designed to ensure that they learn as much as possible during their year at EADA.